Exclusive footage: After cancelling the date few times, Balloon flights resumed this morning. 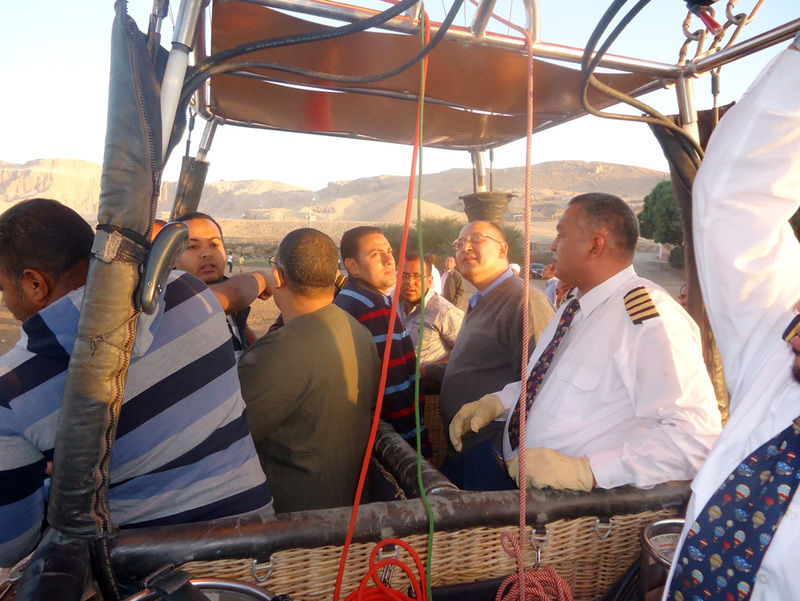 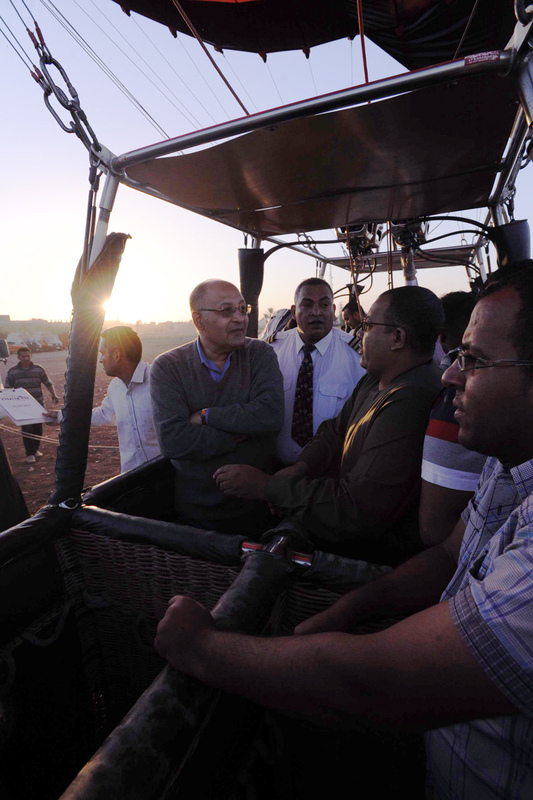 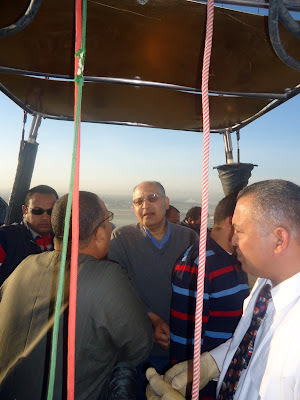 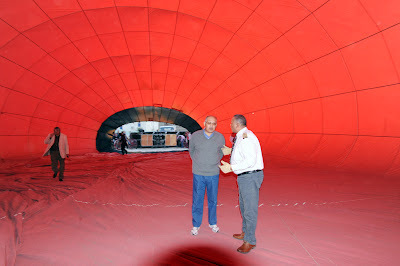 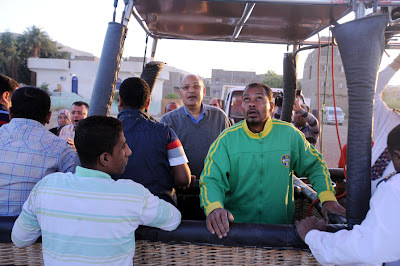 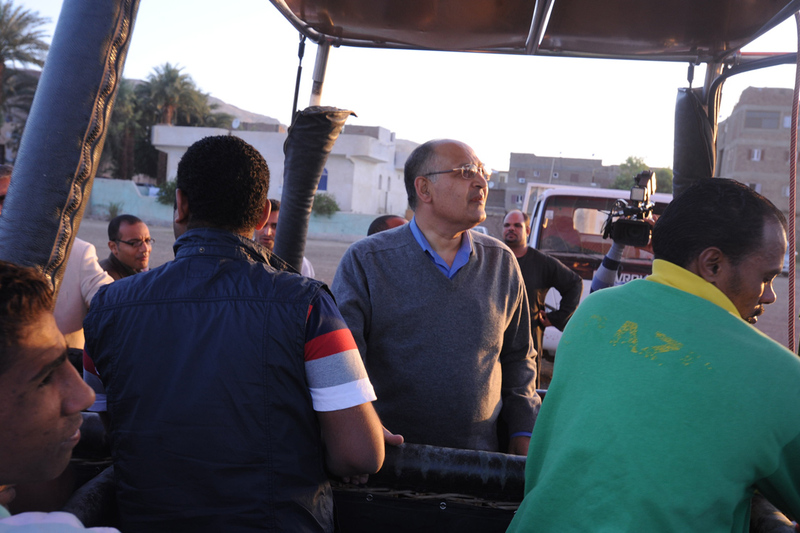 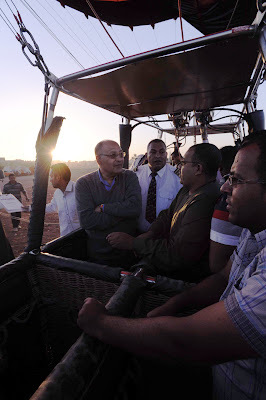 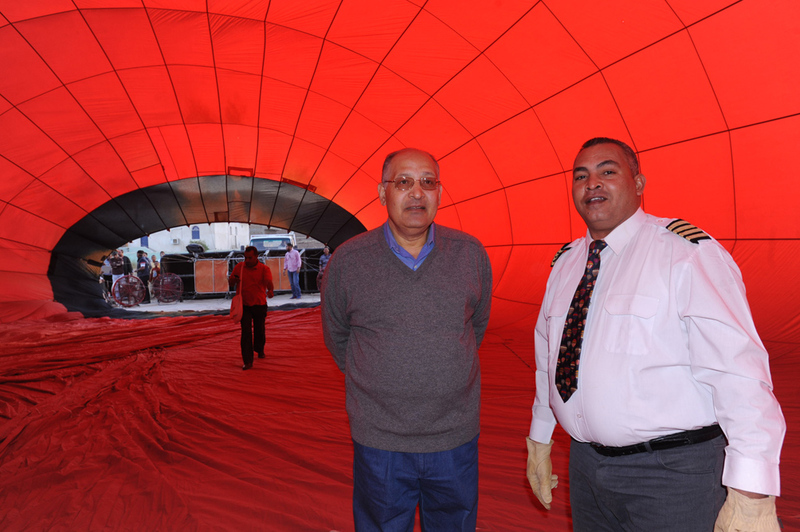 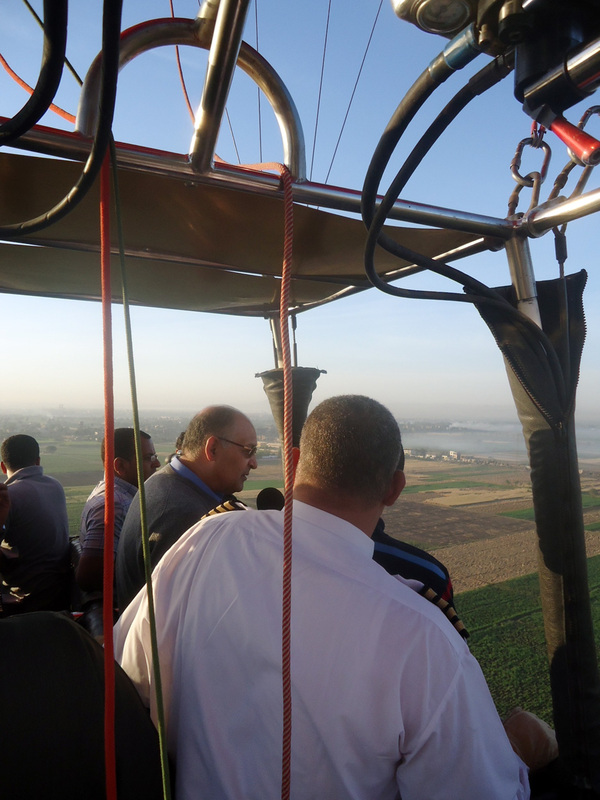 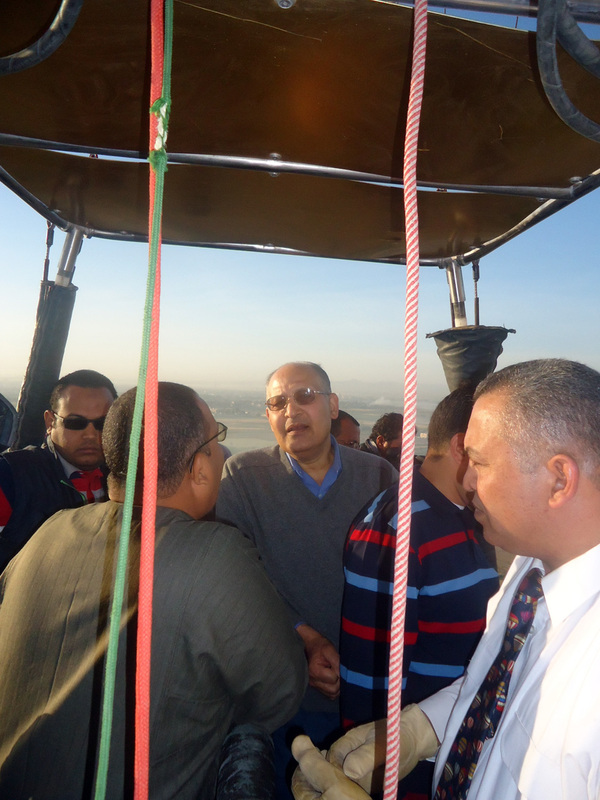 Dr. Ezzat Saad, Governor of Luxor, was one of the first passengers of the 6 balloons which were granted permission to fly again in the sky of Luxor after the tragic accident on February 26th. 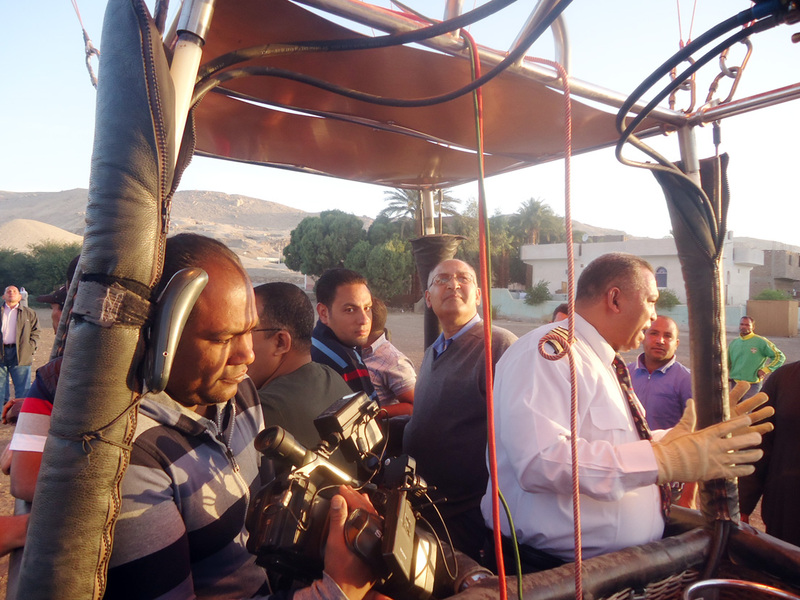 The date of resuming the balloon flights was set for the 1st of April then it was changed few times till last week for different reasons. Unlike other media sources, Luxor Times publishes the accurate news when they happen. The photographs and video of the first flight of the hot air balloon below. On the early morning of 21st of April 2013.